What Care Do We Specialize In? Visits with Nebraska Home Pediatrics for your healthy child are just as important as the visits for your sick child. Well-child visits will track your child’s development milestones, including physical growth and development, gross and fine motor skills, language development and social development. Health promotion topics will be discussed. Immunizations will be recommended based off the most current CDC schedule. 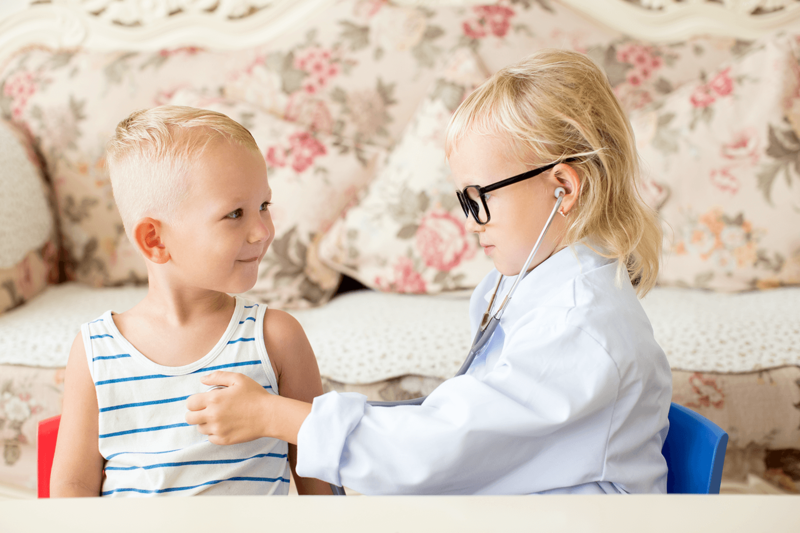 Any concerns the parent may have can be discussed at the well-child visits and the medical provider will provide anticipatory guidance for the child’s upcoming development. 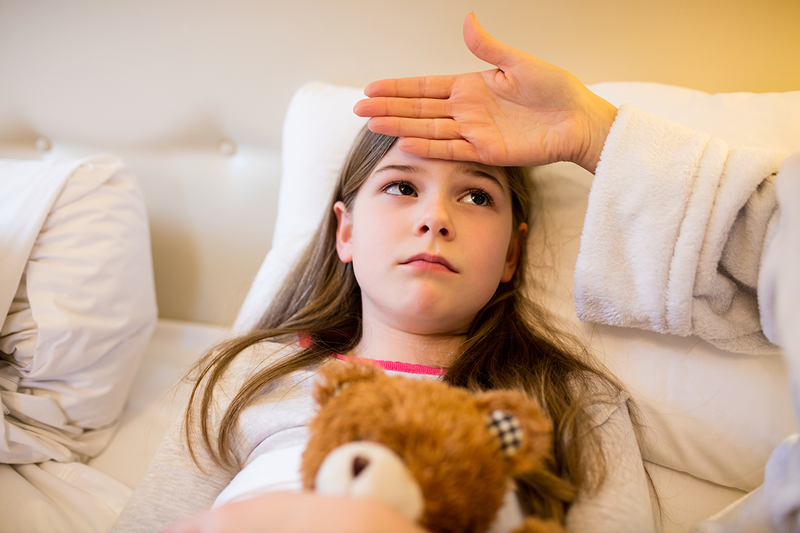 Kids don’t want to go anywhere when they are sick so let them stay home and rest while the Nebraska Home Pediatrics provider comes to your home! Home testing includes strep throat and influenza. Breathing treatments with a nebulizer can also be completed at the home. Immunizations are recommended based off the most current CDC schedule. Influenza vaccines will be available every fall. Nebraska Home Pediatrics can accommodate immunizations from birth to 19 years, plus the whooping cough (pertussis) vaccine for adults whom will be around the young children. Home testing includes strep throat and influenza. Nebraska Home Pediatrics uses Quest Diagnostic for any send out labs, including throat cultures, for example. Additional labs are completed at the office during well-child visits, when medically indicated. Is there a service you would like Nebraska Home Pediatrics to offer?